Whether this is your first house move from Brentwood, or an experienced mover, your organisation skills will be truly tested on the lead up to the move. Moving your whole life to or from Brentwood can be an extremely daunting thought, particularly if you have children, but we are Relocate Removal Co Ltd – Brentwood’s longest standing house removal company – have the experience and the skills to help the move be as stress free as possible. We have moved hundreds of families to and from Brentwood over the years, and would be only too happy to be chosen as your house removal company. Contact us to receive your free quotation. Some families who instruct us with their house removal also ask us to pack all of their items for them. And why not? Our staff are highly experienced in packing household items, wardrobes/beds and the like, it is second nature to us as we move families around Brentwood on a daily basis. Ask your surveyor about our packing service before you start it yourself, you might be pleasantly surprised with our quotation. We also offer a storage service, which means that if you need a temporary place to store all of your items in Brentwood, then we can do so for you and keep them in a safe place until you are ready to move in to your new property, in or around Brentwood. 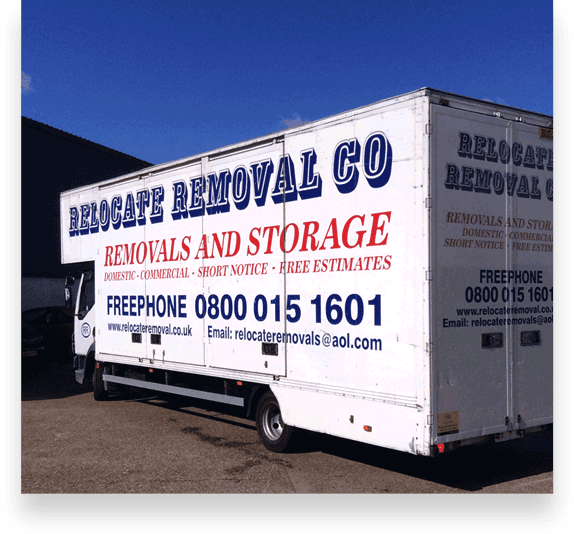 We at Relocate Removal Co Ltd in Brentwood have a wide variety of vehicles to suit every single job, so whether you are moving from Brentwood to lands end or John O’Groats, we have the right vehicles and experienced staff to enable us to carry out the job to an extremely high standard. Just give our friendly Brentwood team a call today. Helping clients in House Removals Romford House Removals Brentwood House Removals Rayleigh House Removals Wickford House Removals Basildon House Removals Southend On Sea House Removals Benfleet House Removals Billericay House Removals Chelmsford House Removals Grays House Removals Colchester House Removals Harlow House Removals Essex House Removals East London House Removals North London House Removals Ilford House Removals Enfield House Removals Hornchurch, House Removals Woolwich, House Removals Watford, House Removals Walthamstow, House Removals Waltham Abbey, House Removals St Albans, House Removals Orpington, House Removals Lewisham, House Removals Hertford, House Removals Epping, House Removals Dartford, House Removals Bromley. WHY CHOOSE RELOCATE REMOVALS BRENTWOOD? 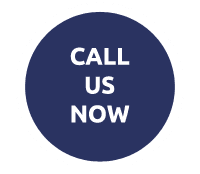 speak to our friendly team on 01277 889772 for free quotes or advice.